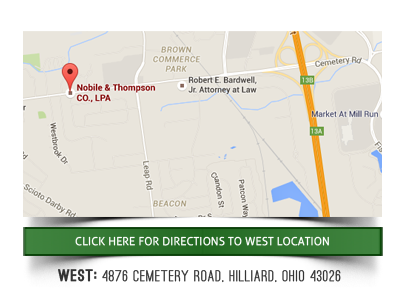 Why hire Nobile & Thompson as your bankruptcy attorney in Delaware County Ohio? Filing for bankruptcy protection is a very important legal step for any individual who may have no other financial options left . Each personal situation is different, and understanding the different resolution methods can be complicated for the typical debtor who may think there is no other way to reestablish a feasible personal budget that results in minimal damage regarding credit rating and access to further credit. Knowing which type of bankruptcy to file, be it a chapter 7 or chapter 13, can be a difficult without the help of experienced bankruptcy attorneys. Although it is not absolutely necessary to have an attorney to file a bankruptcy petition, it is still to the advantage of any person contemplating the idea to have an experienced bankruptcy attorney like the professionals at Nobile & Thompson Law Firm in Columbus, Ohio handling the process. Both Jim Nobile & Matt Thompson, partners at the law firm of Nobile & Thompson Co. LPA, have been attorneys for major collection agencies. 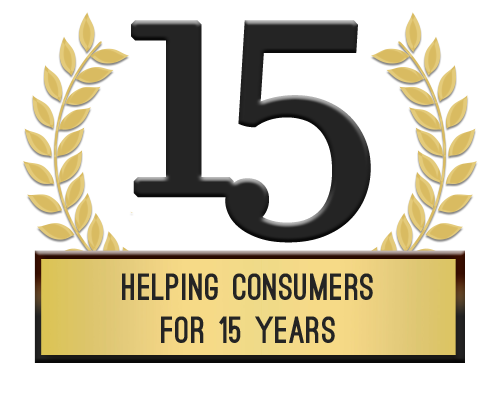 However they now are focused on representing consumers and ensuring their financial rights are protected. Collection agencies are often ruthless in their tactics for settling accounts and do not necessarily care about the rights of the debtor. Both lead attorneys at Nobile & Thompson understand these tactics well and know how to prepare a bankruptcy petition that results in the discharge of most of your debt while still protecting as many of your personal assets as allowed by law. There are specific provisions of the bankruptcy code that provide the framework for what type of bankruptcy you may file. Having a bankruptcy attorney who has worked in all aspects of the debtor- creditor arena can make a major difference in your case. Nobile & Thompson understand that people experience financial problems for a wide variety of reasons. This is especially true for individuals who operate private businesses or are subject to huge swings in seasonal work or trade. Farmers are a primary example of these business owners, as every family farm is essentially a business that receives the most significant portion of income at the end of the growing season. Homeowners who do not have fixed mortgages or have seen a major decline in their personal income also commonly experience family budgetary problems. Regardless of the situation, Nobile & Thompson will recognize the proper protection path to financial recovery after evaluating your personal financial dilemma. 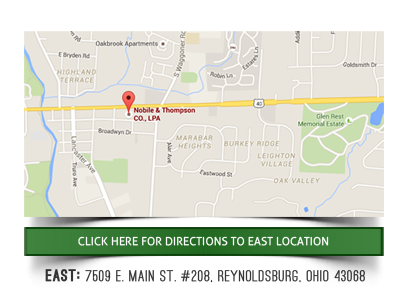 Anyone living in Delaware County in Ohio who is considering bankruptcy should call the attorneys at Nobile & Thompson Co. LPA for a full evaluation of their financial situation and their options going forward. . The purpose of a successful bankruptcy is to give you a financial ‘fresh start’ thereby allowing you to move on with your financial life. The attorneys at Nobile & Thompson Co. LPA know how to accomplish this task.